KETTENWULF is one of the world’s leading manufacturers of engineered chains, drive chains and sprockets. 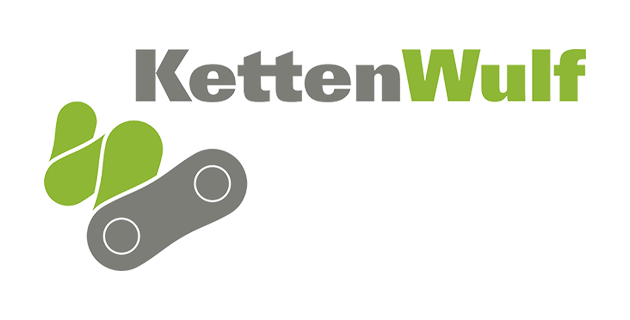 With currently 10 production facilities / sales offices worldwide, KettenWulf provides individual solutions in the field of technical conveying and drive systems to customers around the world. 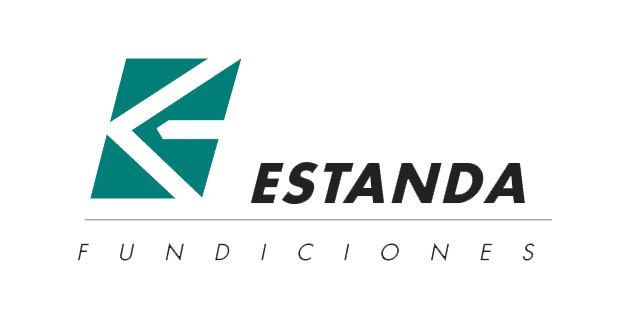 ESTANDA has a production capacity of 8.000 tons/year or almost 10% of the total Spanish production of castings, specialized in the cement manufacturing industry, developing complete engineering solutions for the optimization of all types of clinker coolers,raw/cement milling circuits. 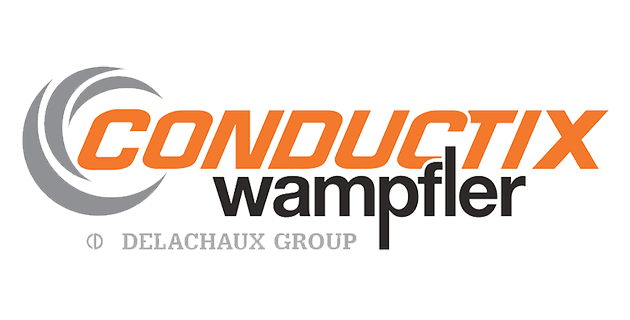 CONDUCTIX-WAMPFLER, fully owned by Delachaux Group, serves the world’s largest material handling, automation, mass transit customers and is the world leader in the design and manufacture of efficient energy and data transmission systems for all types of mobile equipment and machinery. 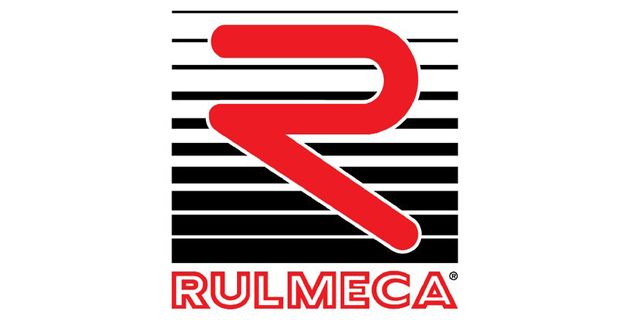 RULMECA GROUP is the world’s largest supplier of rollers, idlers and motorized pulleys for heavy duty belt conveyors for quarries and mining applications. Products: Rollers and stations, Motorized pulleys, Belt tracking rollers, Idlers, Conveyor Pulleys. 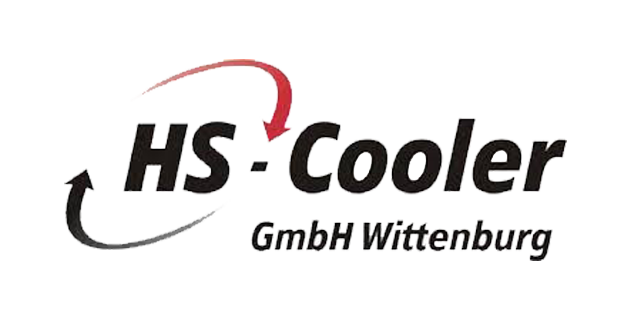 HS-COOLER GmbH Wittenbxurg has been developing, manufacturing and selling high-quality, innovative, high-performance heat exchangers for industrial and maritime usage for more than 10 years. Heat exchangers from HS-Cooler GmbH Wittenburg are used in every imaginable setting, fulfilling the cooling requirements of engines and working machines as well as refrigeration engineering. MARTIN ENGINEERING pioneered the invention of Air Cannon systems. 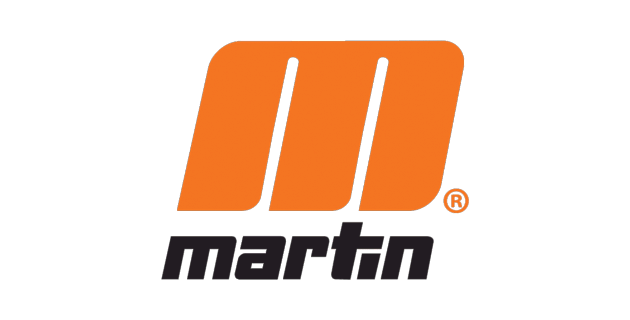 With 11 business units and several production facilities worldwide, Martin Engineering is among the leading material flow solution provider focused on mining, aggregate, cement production and coal-fired power as well as the Food Processing, Port & Transportation, Biomass, Pulp & Paper and Steel industries. Products: Air cannons, Multiport air blasters, Belt cleaners, Trackers, Tensioners, Dust management solutions, Transfer point solutions, Sonic Horns. ERIEZ MAGNETICS is a world authority in advanced technology for magnetic, vibratory and inspection system applications. 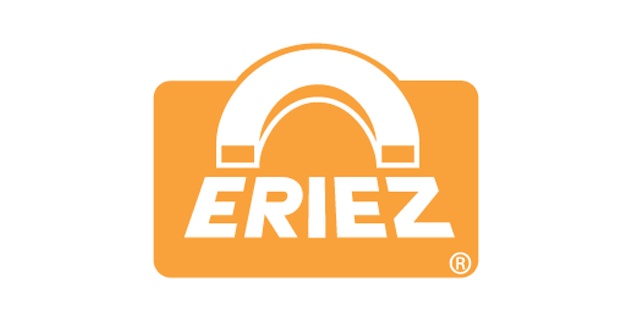 Eriez designs, develops, manufactures and markets magnetic separation, metal detection and materials feeding, screening, conveying and controlling equipment for process and metalworking industries. 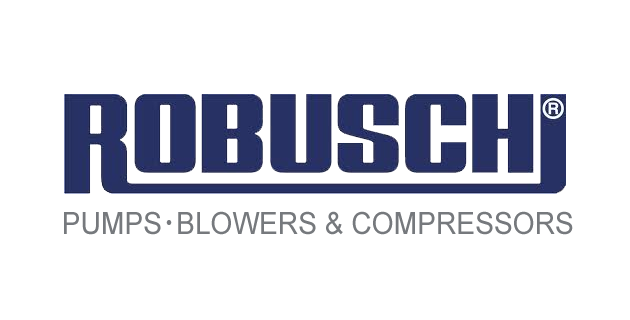 ROBUSCHI spa – international leader in the manufacturing of positive displacement blowers, low-pressure screw compressors, vacuum pumps and centrifugal pumps – has been involved in product development for 7 decades now. 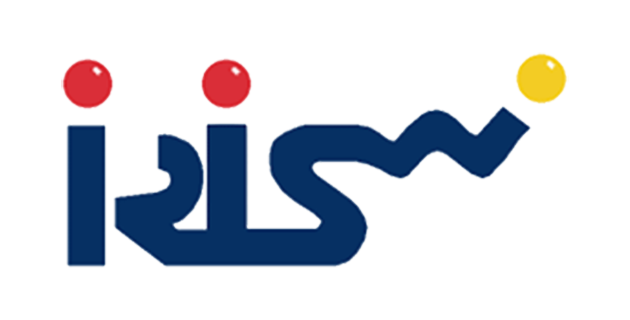 IRIS FRANCE, as European leader of the refractory anchor manufacturing, produces and distributes a large range of refractory products, covering all industrial needs. Iris France offers more than 200 standard types, and in addition, all the specials which have been designed on request. 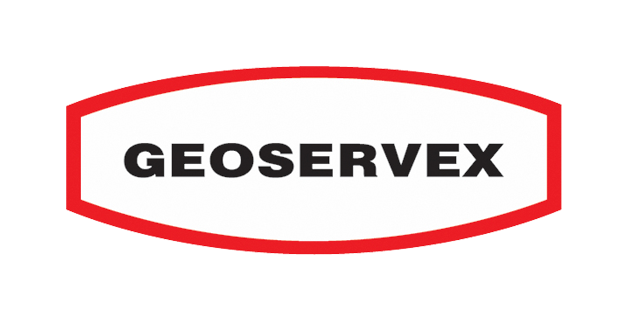 GEOSERVEX is world renowned name in the field of industrial services ranging from hot kiln alignments, adjustments and inspections to measurements of geometry and deformation of machines and equipments. at dams, bridges. Measurements of displacement of structures and constructions like dams and bridges. MIRION TECHNOLOGIES (Formerly IST) has a long history of providing mission critical products to detect, monitor and identify radiation. 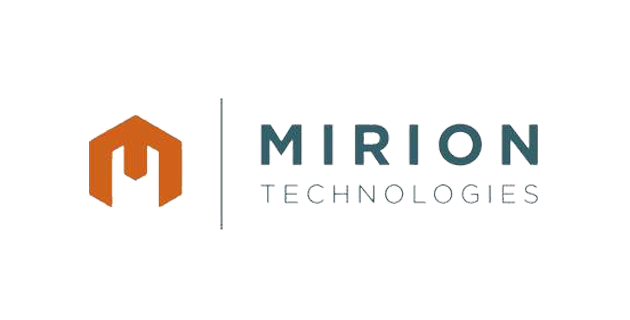 Mirion is comprised of five divisions: Health Physics, Radiation Monitoring Systems, Sensing Systems, Dosimetry Services, Imaging Systems and operates 13 production facilities in North America, Europe, and Asia. 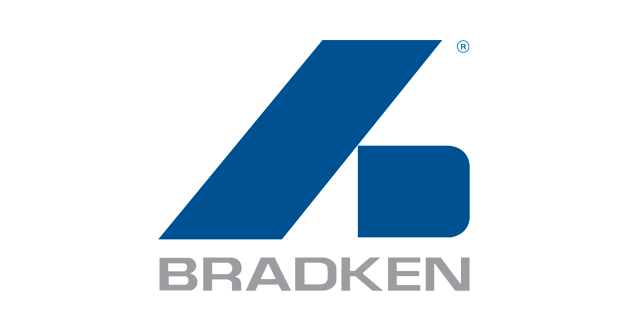 BRADKEN is a leading global supplier of differentiated consumable and capital products to international markets. Bradken employs over 6,000 people globally and operates 59 manufacturing, sales and service facilities throughout Australia, New Zealand, the United States of America, Canada, China, Malaysia, South Africa, Indonesia, South America and the United Kingdom. Products: Bradken is a leading international supplier of high quality Mill Liner systems to suit AG/SAG Mills, Rod Mills, Cement Mills and Ball Mills. 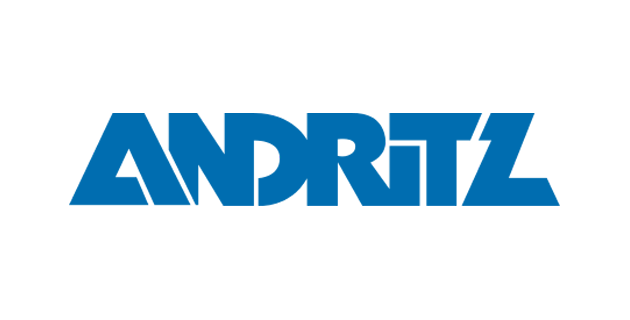 ANDRITZ GROUP is a globally leading supplier of plants, equipment, and services for hydropower stations, the pulp and paper industry, the metalworking and steel industries, and solid/liquid separation in the municipal and industrial sectors. ANDRITZ offers technologies for certain other sectors including automation, the production of animal feed and biomass pellets, pumps, machinery for nonwovens and plastic films, steam boiler plants, biomass boilers and gasification plants for energy generation. 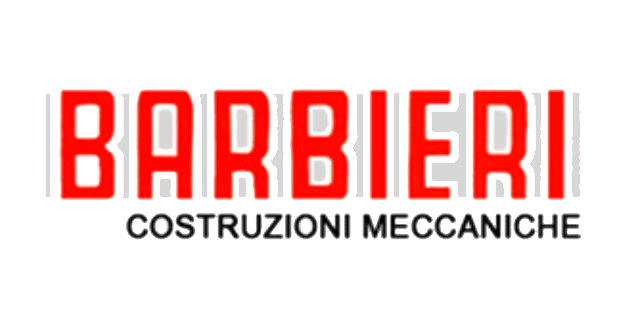 BARBIERI COSTRUZIONI MECCANICHE has been operating in the national and international markets for more than 100 years, constantly meeting industry’s needs for development, design and construction of machinery for bulk and packaged materials handling. 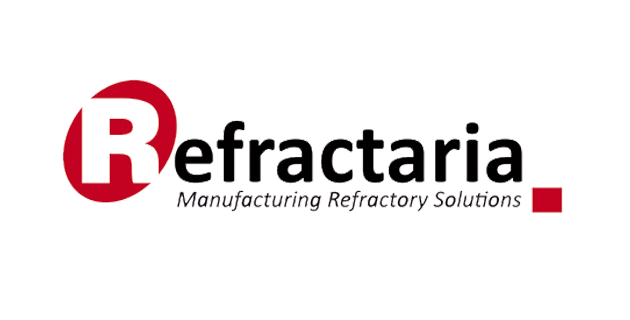 REFRACTARIA is a leading refractories manufacturer based in Spain. The company has large facilities, suitable for the manufacture of refractory materials: raw material processing machinery, dosage, weighing and mixing, extruders, hydraulic and pneumatic presses, drying places, tunnel kilns and thermal treatment kilns, a whole plant for manufacturing unshaped and prefabricated products. 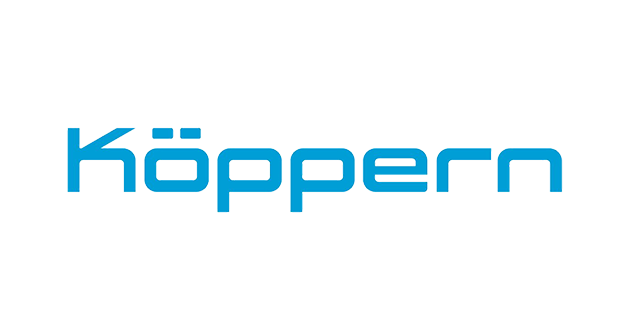 KÖPPERN is a modern, high-tech German group of companies at the forefront of roller press technology for various processes related to the fertilizer, cement, minerals and metalworking industries. Products: Roller press, Briquetting, Compaction and Comminution. 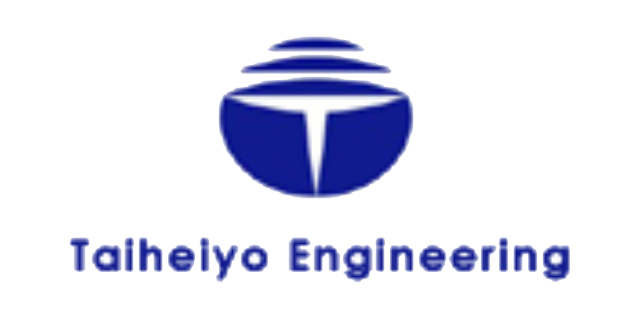 TAIHEIYO GROUP has acquired the technology and know-how through toil and hardship for the past 100 years and provides the clients with modern and outstanding technology as an engineering firm affiliated to cement manufacturer. Taiheiyo currently provides system engineering services on environmental measures toward energy conservation and waste recycling. 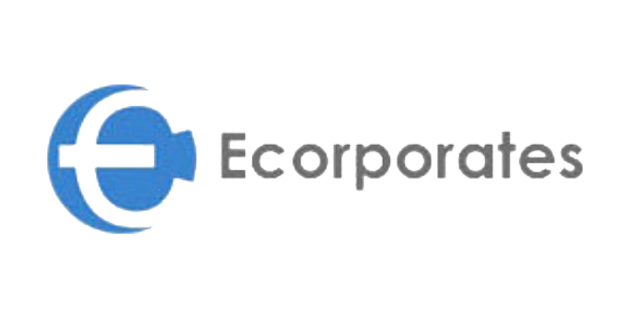 ECORPORATES is an international industrial service provider offering a wide range of high-quality European mechanical engineering components and associated technical and logistics services. 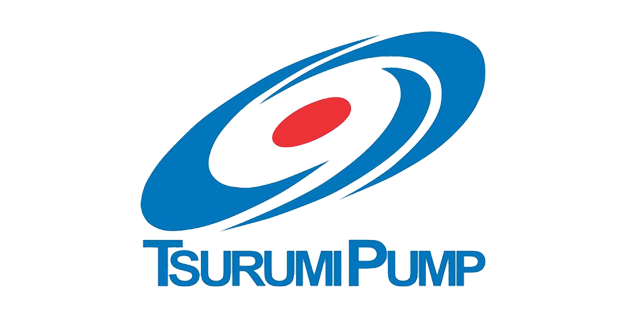 TSURUMI PUMP is a leading Japanese pump manufacturer. Since its foundation in 1924, Tsurumi has developed and marketed more than 10,000 products in Japan and all over the world.